A multiscale simulation framework is developed for coupling macro- and micro- length scales in chemical vapor deposition processes (CVD), used for growing thin films on patterned wafers. A reactor scale model (RSM), used for the description of the macro-scale in the bulk, is coupled with a feature scale model (FSM), used for the description of the film profile evolution of the micro-scale features on the wafer. The RSM is implemented with ANSYS-FLUENT© and the FSM is implemented by combining a ballistic model for the transport and the level set method for the profile evolution. The coupling of the models (scales) is performed through the correction of the boundary condition for species consumption along the wafer. The multiscale simulation enables predicting the effect of varying operational “macro”-parameters of the CVD process on the film growth rate inside micro-features on coated wafers. In addition, the RSM is coupled with a stochastic model for predicting the roughness development on films grown on flat surfaces . The latter coupling is validated against experimental measurements of Al deposition on Si surfaces. N. Cheimarios, G. Kokkoris and A. G. Boudouvis "Multiscale modeling in chemical vapor deposition processes: Coupling reactor scale with feature scale computations." Chemical Engineering Science 65, 5018 (2010). I. G. Aviziotis, N. Cheimarios, T. Duguet, C. Vahlas and A. G. Boudouvis "Multiscale modeling and experimental analysis of chemical vapor deposited aluminum films: linking reactor operating conditions with roughness evolution." Chemical Engineering Science 155, 449 (2016). Andreas G. Boudouvis (www.chemeng.ntua.gr/dep/boudouvis/) is a Professor and former Dean (2013-2016) of the School of Chemical Engineering of the National Technical University of Athens (NTUA), director of the School Computer Center and Director of the Interdepartmental Postgraduate “Computational Mechanics” Program at NTUA. He holds a Diploma from NTUA (1982) and a PhD from the University of Minnesota (1987), both in Chemical Engineering. 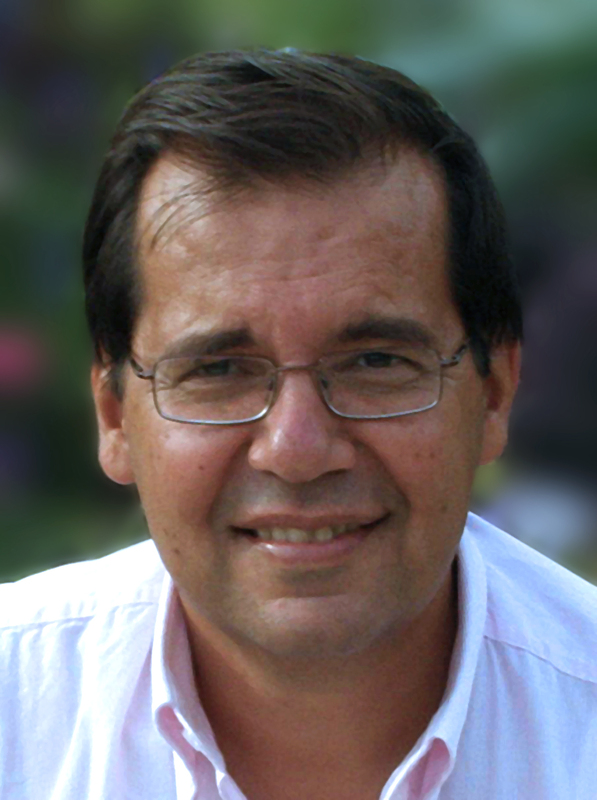 Prof. Boudouvis teaches undergraduate and graduate courses in Transport Phenomena and Computational Methods. His research interests are in: interfacial phenomena and especially electromagnetic effects at fluid interfaces; nonlinear phenomena including instabilities and pattern formation; computational transport phenomena; large-scale scientific computing. He has co-authored over 120 research publications in international journals and over 200 presentations in international and national conferences. He has supervised or co-advised 20 doctoral students, 17 of which have completed their Doctoral Theses, 45 students for a Postgraduate Degree and over 100 undergraduate students for their Diploma Theses.